The Guyanan red howler (Alouatta macconnelli) is a species of howler monkey, a type of New World monkey, native to Suriname, Guyana, Trinidad, French Guiana, Venezuela and Brazil. Photo courtesy Wikipedia. 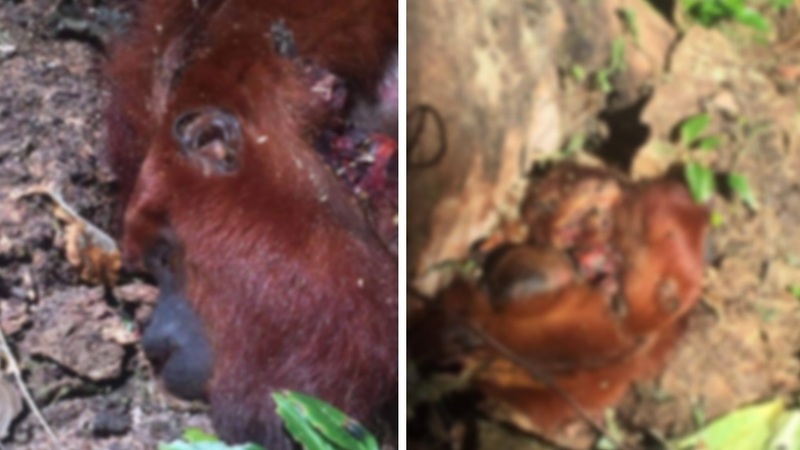 Citizens have expressed outrage after photos of the remains of not one, but two, red howler monkeys were shared online. 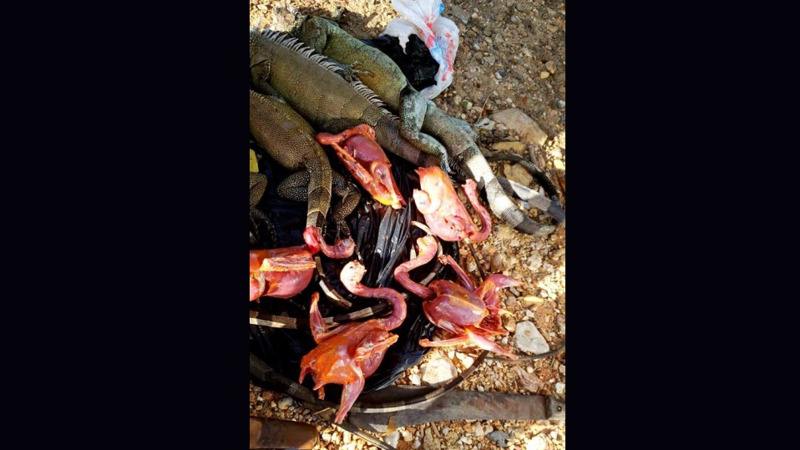 Conservation group, Papa Bois Conservation, shared the photos, which had been sent to them by Doniel Gibson, to their Facebook page on Monday. The incident reportedly took place in Mayaro. "Red Howler monkey (Alouatta macconnellii) allegedly poached in the Mayaro area. It is reported that two heads were found. Allegedly the monkeys were skinned." 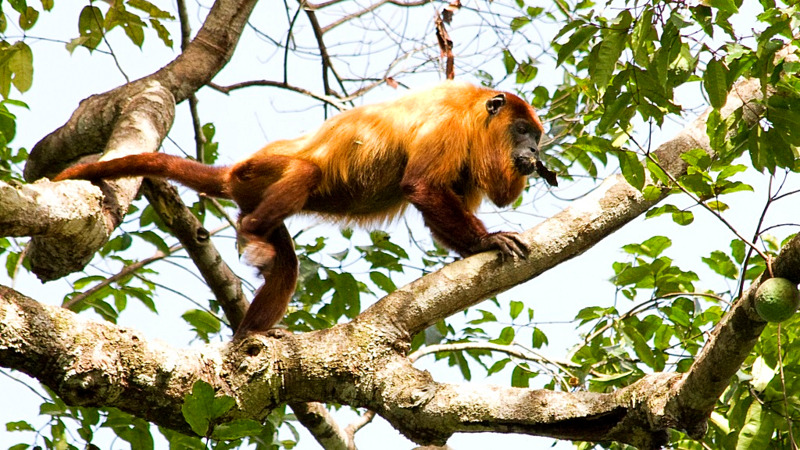 "Red Howler monkeys are protected in Trinidad and Tobago. Since January 1 2019 the fine for hunting a protected species was raised to $10000 and 3 months imprisonment. While raising the fine was necessary we are reminded that a previous government had agreed to a fine of $50000 per protected animal and one year imprisonment. The present anarchy in the forests is a direct result of mismanagement and a government which is soft on wildlife crime." 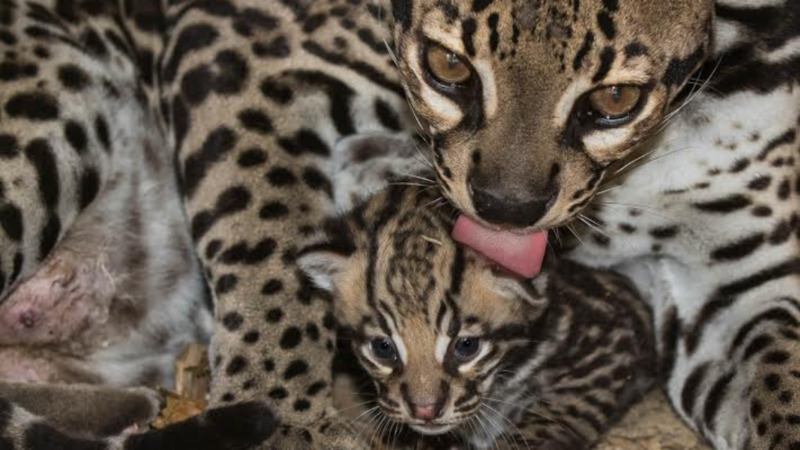 "Only 12 game wardens are employed in Trinidad to enforce the Conservation of Wildlife Act. We need at least 100. Protect our forests and wildlife. Thank you to Doniel Gibson for reporting this matter to the public and posting the pictures online." Citizens slammed the killing of the protected animals. 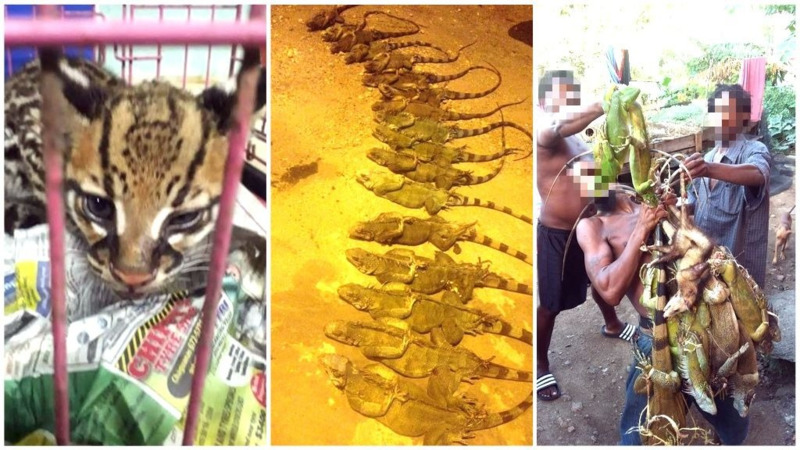 "Where is the justice for the animals of our beautiful T&T." "Leave the wildlife alone, have a heart whose doing this." "My heart breaks seeing these photos. The same when I hear they are still catching turtles and the horrific way they keep the turtles till they are killed. You know what, man is the worse of all evil." "This action always upsets me whether it is here or in some other part of the world.It's not only an increase in fines etc and game wardens it is also about education of the population and the younger generation as to the importance of our wildlife and our environment." Minister of Agriculture, Lands and Fisheries, Clarence Rambharat, recently announced that fines for poaching protected species as well as poaching during the close of the hunting season would be increased to as much as $10,000. The Scarlet Ibis, the country's national bird, was designated an Environmentally Sensitive Species (ESS) in 2018 and anyone caught with the protected bird liable to a fine of up to $100,000. The group said more game wardens must be employed in order to ensure the laws are enforced. Fine for hunting protected animals without a Special Game Licence increased from $1,000 to $10,000.